For Liza Schrock, the bakery her late husband bought was an unexpected haven from their unhappy arranged marriage. 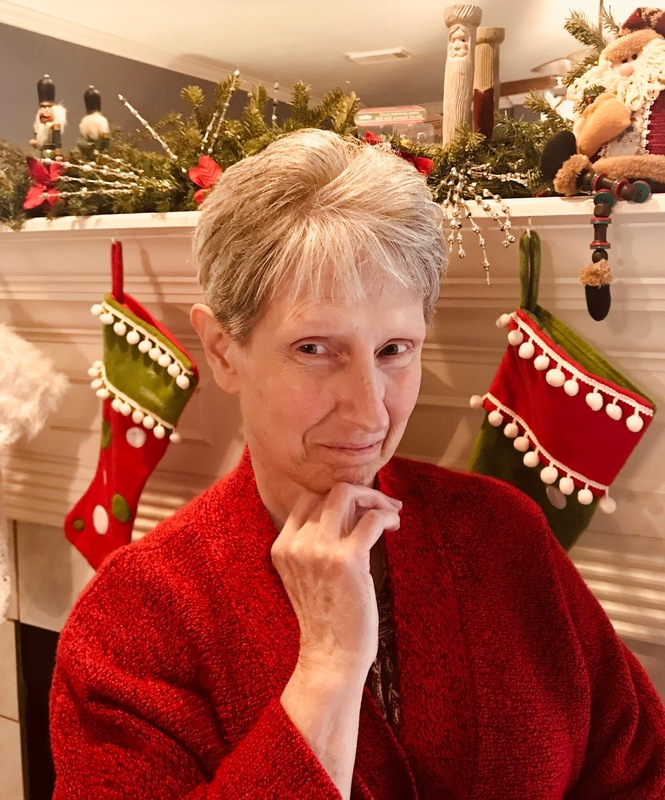 Now she's perfectly content to cook up mouth-watering delights for her hometown, and give to those alone or in trouble—and remain happily unwed. And though she's willing to give handsome, newly-arrived widower Jacob Graber all the help he desperately needs, she is sure they can stay just friends . . .
Liza's Second Chance is a fabulous book. Author Molly Jebber wrote a story with twists and turns that kept me so interested. The characters are stunning and I love each one. 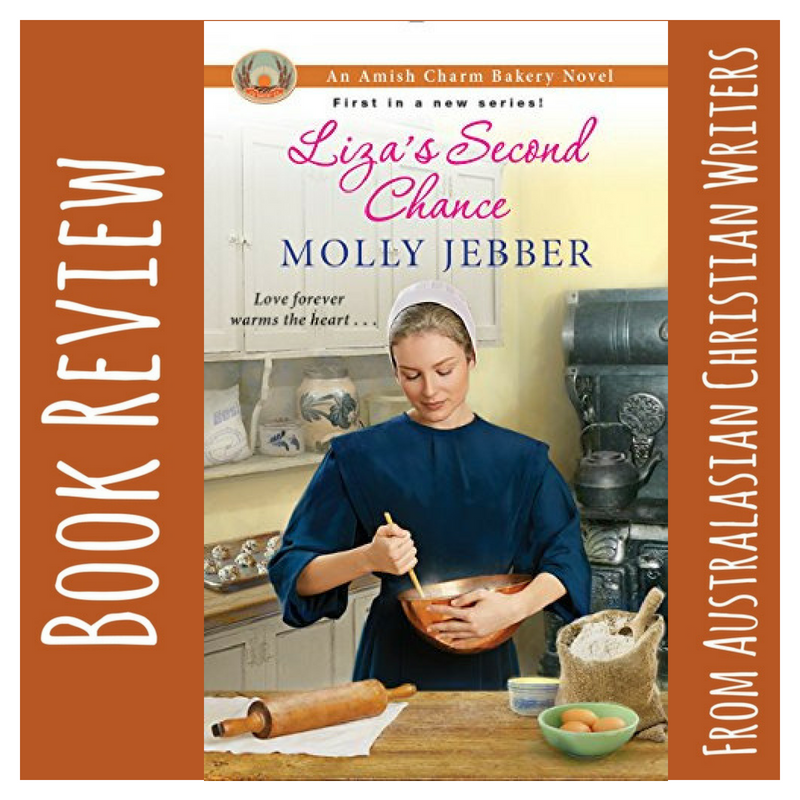 I was impressed with this book and looking forward to Book Two in the Amish Charm Bakery series by Author Molly Jebber. Thank you for your review on "Liza's Second Chance" by Molley Jebber. I love to bake and love Amish stories so there's no surprise that I love this cover! Adore Molley Jebber's books and would love the opportunity to read this book. Thank you, Kay! It's a fantastic book! A delightful book to read for me! Barbara, a lovely of Molly Jebber's latest book, Liza's Second Chance. I love all of her books. I enjoy baking for others. Thank you Marilyn! I would say you're a great baker and what a blessing you are to others. I too enjoy Amish books and thanks for the review Barbara. Congrats Molly. I enjoy baking and cooking. I Always enjoy Molly books...they're all five stars! Thank you for the review, Barbara. Blessings to Molly and Barbara both. Thank you, Carolyn and many blessings for you and your family! I love to bake and especially love books and movies with bakery backgrounds! Can't wait to read this one! Carole, I believe you will enjoy this book!